The International Maritime Risk Rating Agency (IMRRA), provides Red-Amber-Green vessel operational safety risk ratings of Dry and Liquid cargo vessels (and Managers/Operators) to all marine sectors. 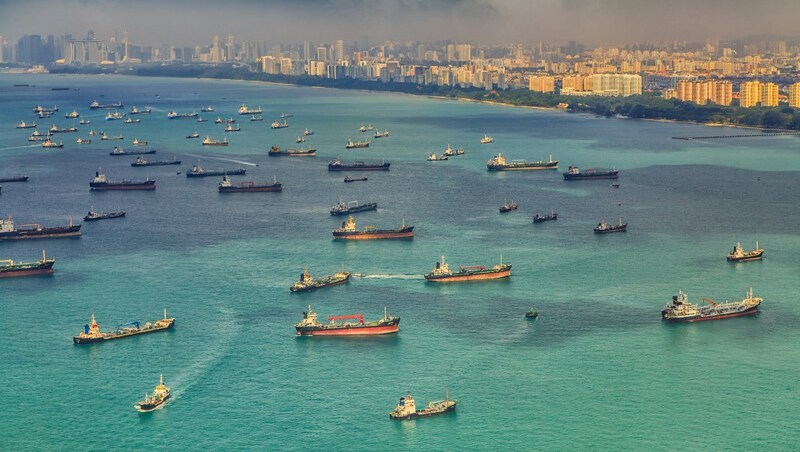 Founded in 2013, IMRRA’s primary objective is to solve our clients’ problems in managing their vessel risk mitigation, allowing them to protect their investments and their business reputation. In 2018 IMRRA began using its expertise developed in the Oil & Gas sector to analyse Dry Bulk vessels. IMRRA utilizes a traffic light risk rating system of Red, Amber and Green for a ‘first look’ of a vessels potential risk. Further risk analysis is undertaken by comparing a vessel’s score against the fleet type average to view the average risk. Vessels with lower, or higher percentage scores indicate the relative risk to other vessels in the fleet type average. To complete the risk profile, new vessel risk rating reports are available upon request, and returned within 4-hours for the most up to date and complete picture of a vessels risk. IMRRA’s predictive data analytics solutions assists companies in analyzing a vessel’s operational safety performance, giving companies a better opportunity to quantify and control their risks.